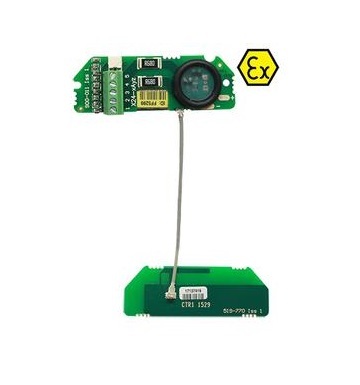 ATEX/IECEx telemetry transmitter module measures strain input and periodically transmits data for receipt by X24 or T24 receivers. High accuracy ratio-metric input allows for calibration and linearisation for pressure, force and weight measurement in explosive atmospheres. In bare PCB module OEM format for building into equipment and projects. ATEX / IECEx telemetry transmitter module measures strain input and periodically transmits data for receipt by X24 or T24 receivers. 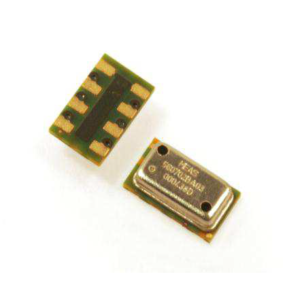 PCB module provides OEM sensor manufactures with a quick route to manufacture and supply approved strain bridge sensor products. This intrinsically safe board is approved for both Gas Zone 1 and 2 and Dust Zones 21 and 22. 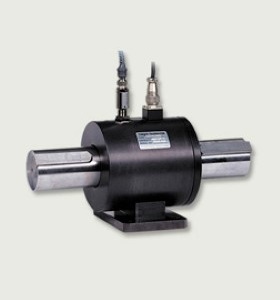 High accuracy ratio-metric input allows for calibration and linearisation for pressure, torque, force and weight measurement in explosive atmospheres. The X24-SAe provides 5 V excitation to drive transducer loads down to 85 ohms. This transmitter is highly accurate, low noise and uses up to nine point linearisation giving quality measurements from a wide range of strain bridge transducers. 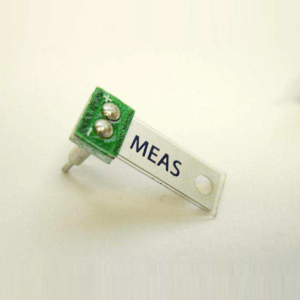 The OEM product X24-SAe has component approvals which allow holders of a QAN or a QAR to “fast track” the design and manufacture of their own ATEX/IECEx products through the equipment certification process using a notified body such as BASEFA, CSA group or UL. 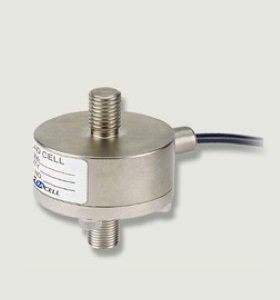 Make Enquiry For Product "ATEX / IECEx Telemetry Strain Transmitter OEM Module (X24-SAe)"